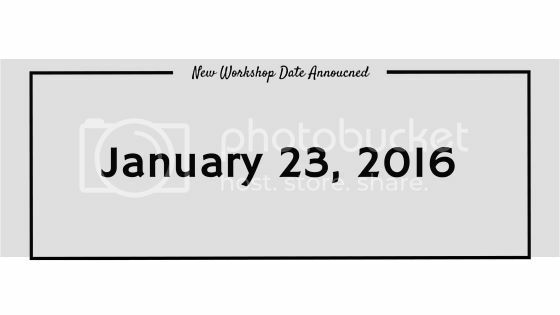 Photos by Hailey Blog: Equip You Workshop - New Date Announced! Equip You Workshop - New Date Announced! 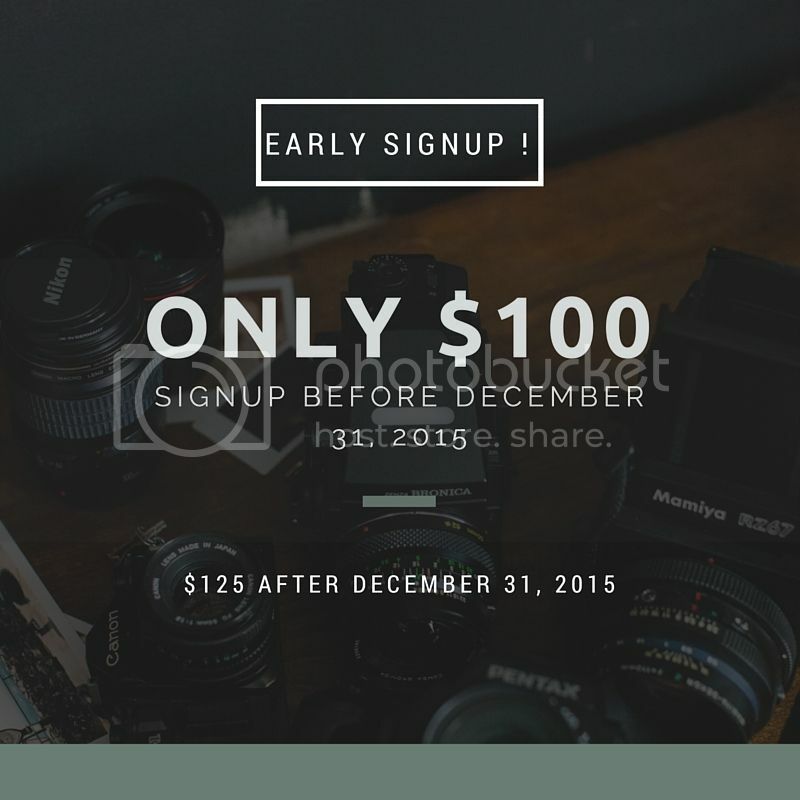 Need a present for someone interested in photography? Do you know someone who is getting a camera for Christmas? Is learning photography one of your New Year's resolutions? 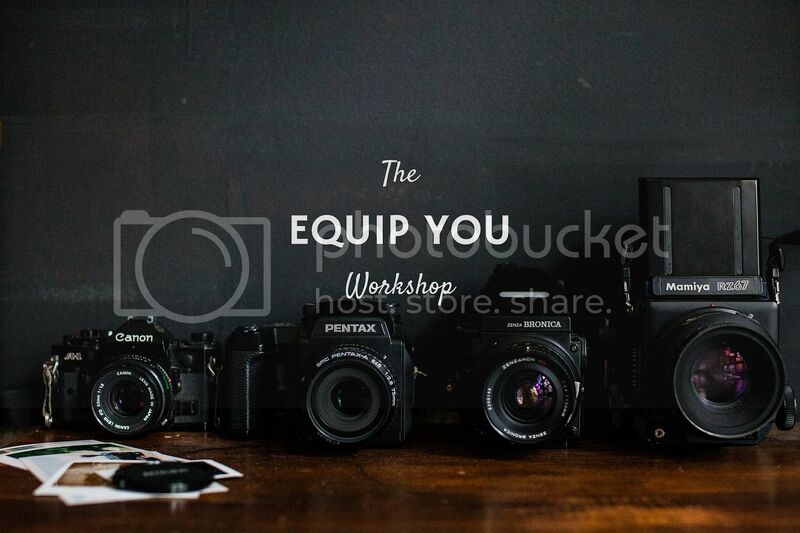 We are announcing ROUND TWO of the Equip You Workshop where we are teaching all of the basics of learning photography. Our goal is to teach you the functions your camera is capable of. Most people who own a basic DSLR camera leave it on automatic settings because they don't know what all of the buttons and functions mean and how they work. By learning how to use your camera, you can completely transform your pictures. Be on the lookout for an awesome giveaway we will be announcing in just a few days! It's so good even I want to win it...I'm totally serious! "I absolutely loved attending the equip you workshop! It was both professional, and relaxed and comfortable. Walking into the workshop I knew absolutely nothing about the settings on my camera,but the technical and confusing parts of using my camera actually started making sense. 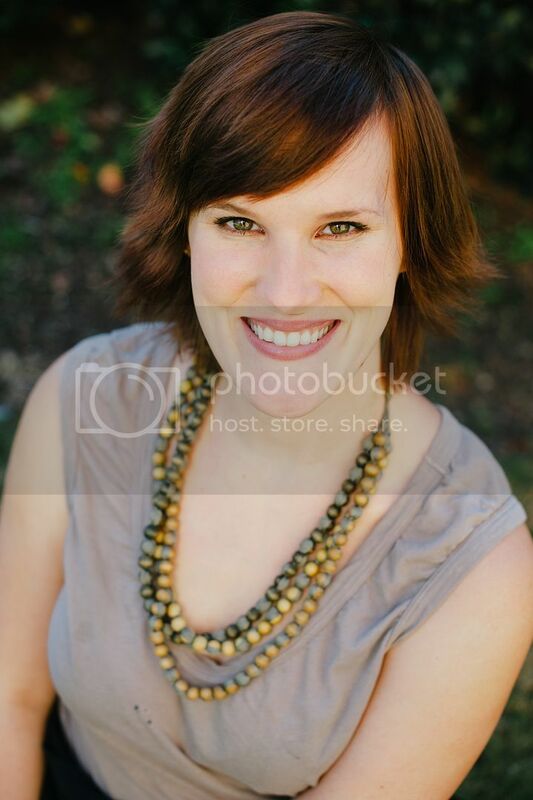 I left feeling like I had the tools to start taking photos for my husbands business and everyday photos of my daughter!" 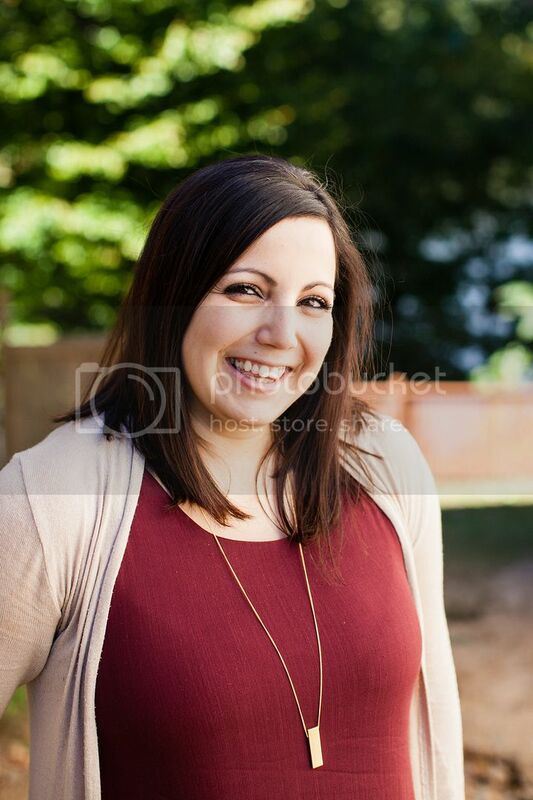 "It helped me gain the confidence I needed to get out there and start shooting! The knowledgeI took from the workshop has made it easy to work my camera." 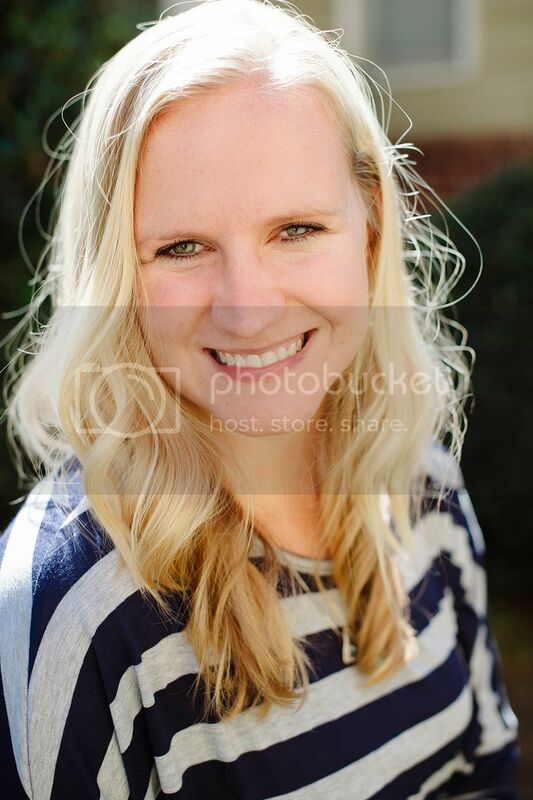 "I wanted to attend the workshop so that I could simply learn how to use my camera! The workshop was very beneficial. Angelina, Hailey, and Anntonette were so helpful and explained things in a very simple and productive way. I learned way more than the basics of using my camera. I would definitely recommend their workshop to anyone who is interested in learning how to use their camera successfully. The small classroom setting was awesome, I felt like I could ask any question and they were quick and happy to answer and explain." Christmas Photo Booth - THIS SATURDAY! The Equip You Workshop - Round Two!